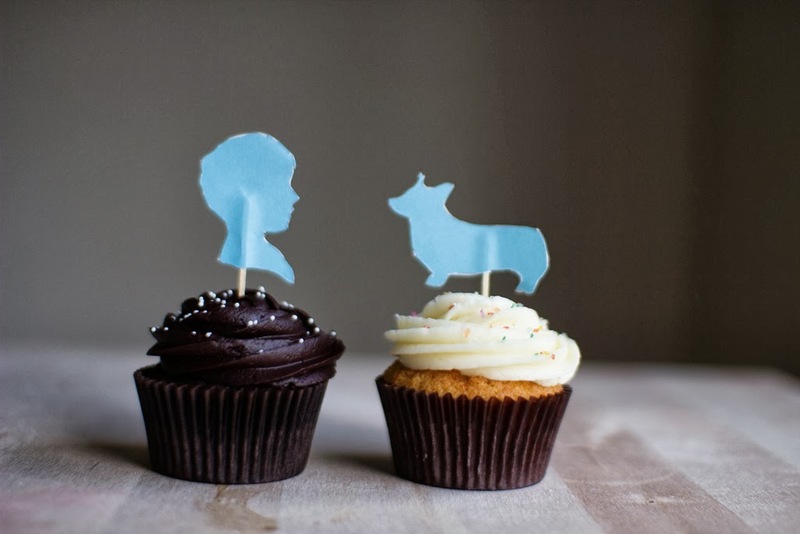 I love cupcakes, and even more, I love doing something a little special to them. 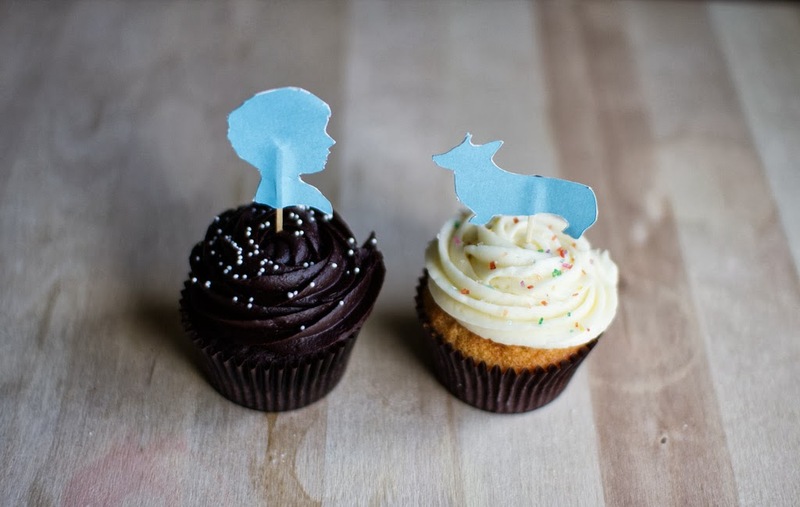 For my wedding and for my friend Becki's recent bachelorette party, I created my own cupcake toppers to make the little treats even more cute and fun. Here's a little tutorial on how to make them - you can do simple circles or even custom shapes! Carefully cut out around the shape with an exacto blade. For an easier time, design on 2" circles and cut out with a 2" hole punch! Peel the backing off of the sticker and press the toothpick down into the middle. 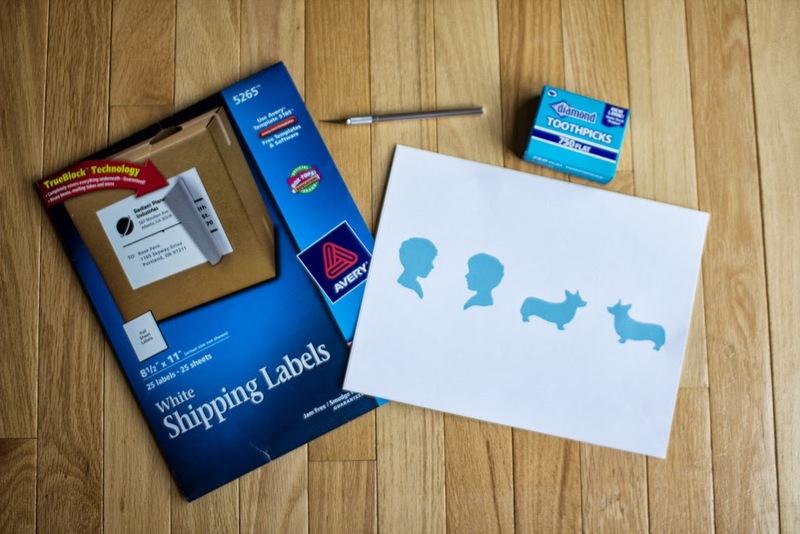 Remove the sticker from the other side and carefully align to create a two sided topper! Trim off any excess. Stick in the cake and serve! 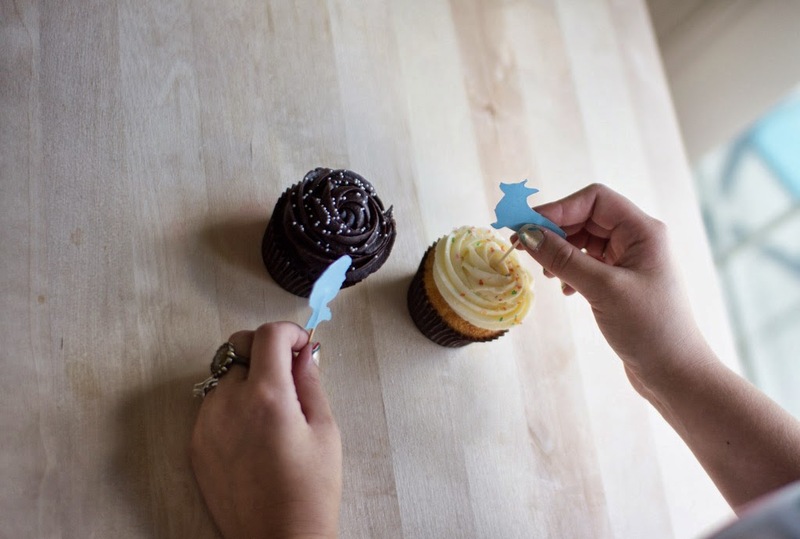 An easy, cute way to personalize cupcakes or another type of sweet. These are so cute. Perfect for Halloween! Cute! I definitely need to get some labels. This is such a simple and cute DIY project! It's funny because I would've never really thought to do this, yet it's so easy and seems so obvious that you can just make them at home instead of buying them.